Emojis 😛 are amazing way to express our feeling and deliver our thoughts that people with deferent languages can understand it even children’s can understand it. Any popular social network application provide you a set of Emojis. Take a look at your last messages to see how much you are using them. It’s very important to have them in your applications. Android OS can render Emojis on Text fields. This article explains how to integrate emojis keyboard into your app easily with many customization options using SuperNova-Emoji library. Below is the syntax of a simple integration for Emojis Keyboard. The EmojiIconActions constructer accept four parameters, Context, RootView, EmojiconEditText, and ImageView. Usually passing the parent layout as RootView is the best option to show the Emojis Keyboard above all views. The EmojiconEditText is a EditText with more custom attributes to enable emojis rendering. And the last parameter the ImageView will used to switch between the normal keyboard and the emojis keyboard. If you want to use it in xml layout, we will use EmojiconEditText instead of the normal EditText. For switching between normal keyboard and emojis keyboard, you can call setIconsIds() method which takes two parameters, keyboard Icon ID and smiley Icon ID. SuperNove-Emoji allow you to use device emojis ins simple way, you need to set the boolean value of setUseSystemEmoji() and setUseSystemDefault() methods to TRUE in every EmojiconTextView and EmojiconEditText you use to display the emojis. In order to change Emojis size, you have to change the text size by setting the value of setEmojiconSize() method. SuperNova-Emoji let you detect when the user open the keyboard or close it to take some actions if needed like show some views when the keyboard open and hide it when the keyboard closed. Use the below code block to achieve this. You can set three colors to the emojis keyboard by adding three parameters to the constructer which they are pressed tabs icons color, tabs color, and background color. We will use the same above constructer with the colors value. Now we’ll create a simple app integrating the emojis to get a good understanding of it in a real app. 1. In Android Studio, go to File ⇒ New Project and fill all the details required to create a new project. 2. Open build.gradle and add supernova emoji library. You need to add its maven repository too. 3. Open the layout file your main activity activity_main.xml and add below code. Here you can see that I have added the emojiconEditText, emojiconTextView and the ImageView. 4. Now open MainActivity.java and make the changes as mentioned below. This activity show the different scenarios of implementing the SuperNova-Emoji as explained above. Run And test the app. Hani is passionate about coding, Android Development, contributing to Opensource communities and actively competing in hackathons. focusing on making Android Developer life easier. Very useful! Keep up the good work! Hello Sir,I make this app emojis-keyboard-app but my emoji icons are not displayed when i press the emoji button and check the checkbox. If you have any solution of my problem then please tel me. And thanking you for this tutorial. very nice tutorial. Its very helpful. 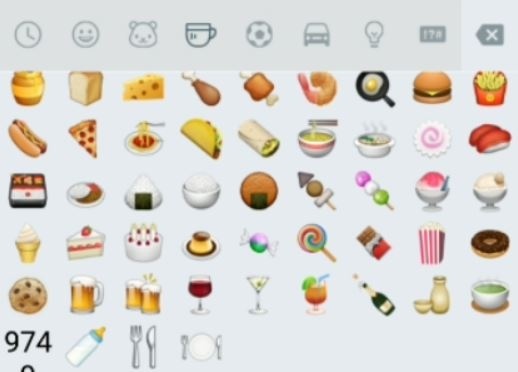 But I have one doubt if I enter any emoji icon in edittext how can I get the unicode of the emoji ? Pls guide me. Have you got any clue to get unicode for the emoji ? It’s not working on DialogFragment. Can we add this code to our costom keyboard? 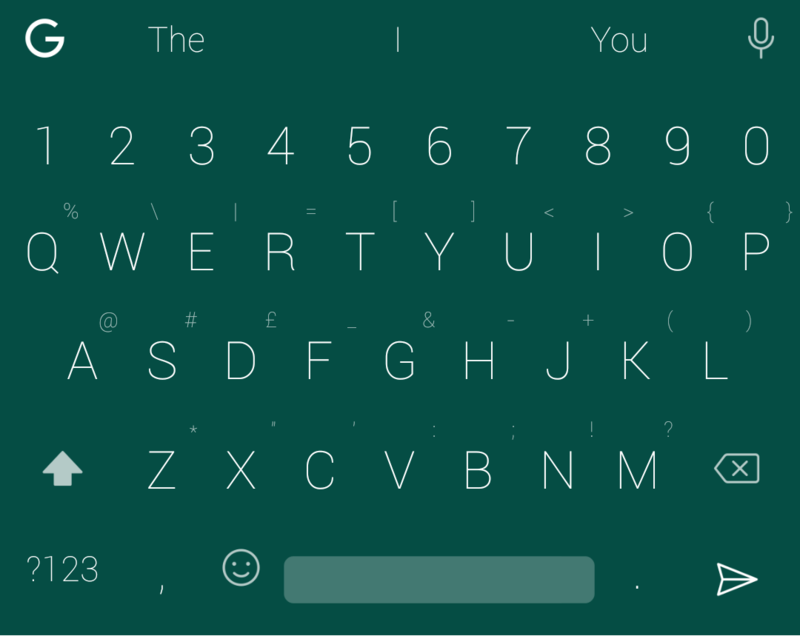 i have done qwerty keyboard and emoji keyboard and integrate done also but it doesn’t load on simulator please tell me what should i do for this? Can you please sort this issue..Thanks in advance. 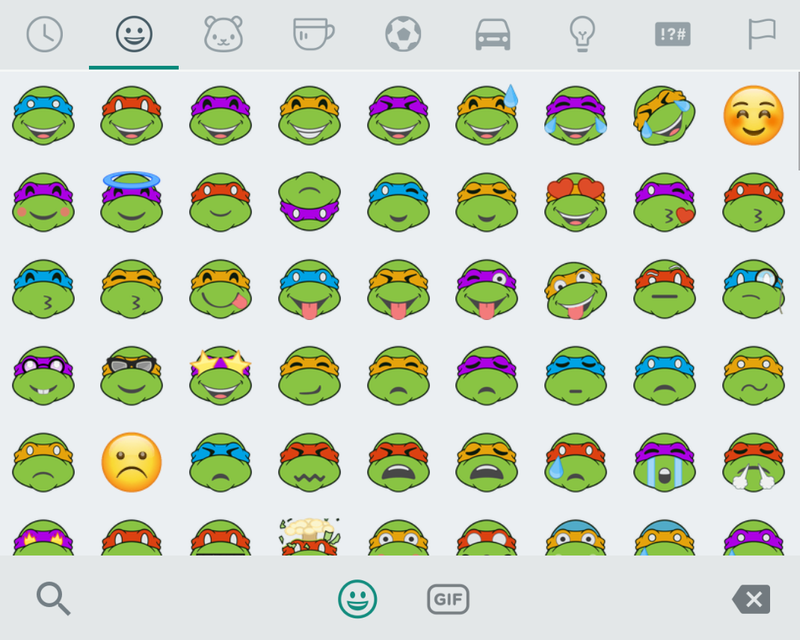 hello .please teach emoji keyboard without ” emojiconEditText ” .so we can add it to our custom keyboard . Please how can i implement this usinge eclipse ide? how to handle this issue?? Have you added jitpack maven url to build.gradle? Thanks allot. And specially thanks Hani Sir. can i integrate with huawei keyboard ? plz guide me for same……….. Thanks for sharing tutorial . I am facing this issue “Error: Program type already present: android.support.v4.app.FragmentTransitionCompat21$1” . Please tell me how to resolve this issue . Can I get my default keyboard to run first? How can I use my own picture as emoji, I don’t mean sticker, I mean emoji, my picture would be small and tiny like an emoji. i same problem with you. how i can use my own picture?